The Season of the Dragon has officially taken flight as ZeniMax Online Studios officially releases the latest DLC for The Elder Scrolls Online – a two-dungeon DLC Game Pack called Wrathstone. The Clockwork City DLC for The Elder Scrolls Online has been dated and priced! "WildStar is cowboys in space with laser guns, bombs, and a dominating empire (the Dominion) out to crush dissidents (the Exiles) under its mighty heel." Read our review to see if this MMO is worth diving into. 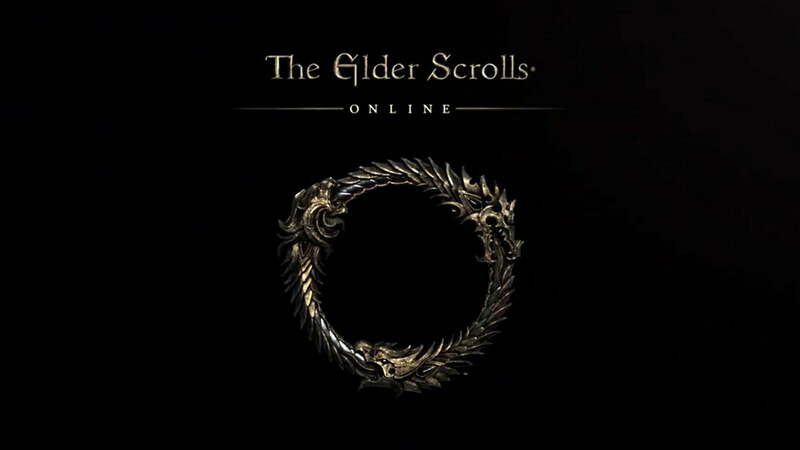 Is there a way that The Elder Scrolls Online can possibly live up to our lofty expectations? We take an early look at the behemoth MMO and report with our ESO launch impressions. Bethesda reveals the star studded voiceover cast for The Elder Scrolls Online!